A few years ago I wrote about my top Christmas stocking fillers for girls and gave my readers an opportunity to win them all. I decided to do the same again this year. Except this time, I’m including a range of stocking fillers, which include girls and boys. All of these presents, are hand selected by me as gifts that I like and will appear in one of my own children’s Christmas stockings. For those who are not regular readers, I have a ten year old daughter, two 5 year old daughters and a one year old son, so you can expect to find presents suited to those ages. 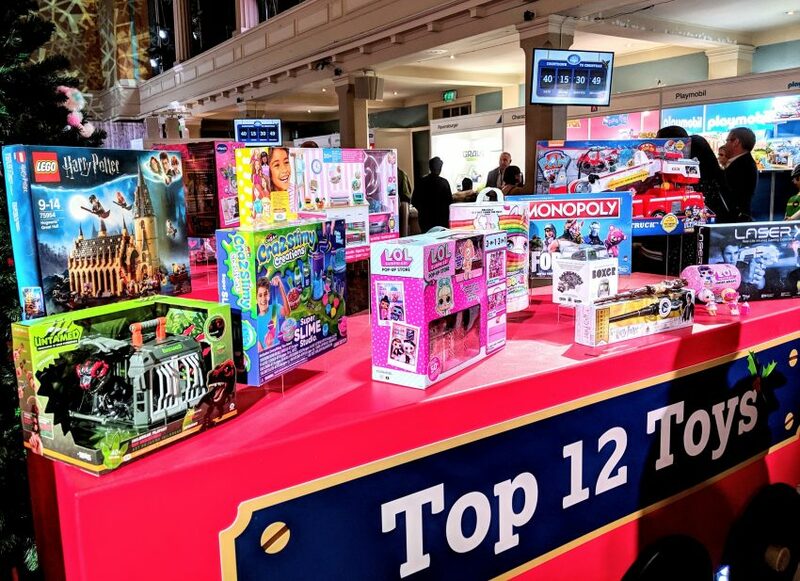 Just like last time, you will have the opportunity to win ALL of these Christmas stocking presents. This giveaway will only run for one week, so that the prize can be sent out before Christmas. LOL Surprise balls feature seven layers for children to unwrap. Each layer reveals a new surprise, from stickers to tiny doll outfits, shoes and water bottles, as well as a LOL Surprise Doll. The ball itself becomes both a handbag and a little room for the LOL Surprise doll. Some of the dolls cry, some wee and some spit, but they don’t tell you which, so you have to find out for yourself. Some change colour in water too. There are a number of different dolls to collect, each with a different name and different outfit. LOL Surprise have been hugely popular in the UK and all three of my girls love them. Everyone loves Paddington Bear don’t they? His popularity has soared even more since the two Paddington Bear movies. 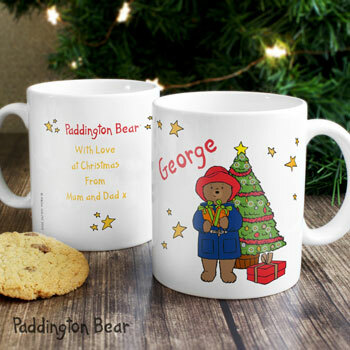 Born Gifted personalise their Paddington Bear Christmas mugs with the name and message of your choice to make this a truly personal Christmas gift. These retail at £9.99 and I think they’d make great presents for children of all ages, and adults too. I mean I’d like one of these! This mug makes both a cute and practical gift and features one of Britain’s best loved characters. 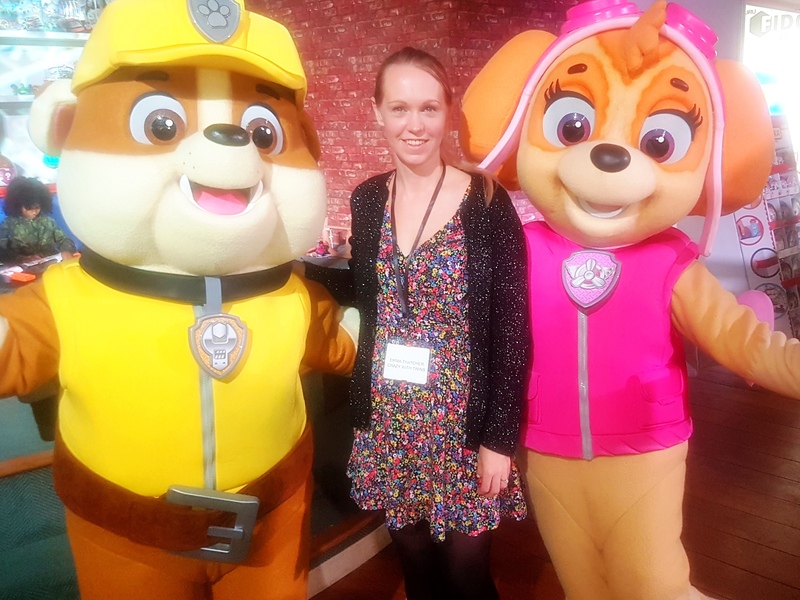 I first came across Bush Baby’s at the 2017 Dream Toys press event. Bush Baby’s are cute little cuddly toys and through a little hole in the back, you can wiggle their ears and waggle their eyes. They come in a variety of colours and you can buy a range of accessories for them to inspire imaginative play. Each Bush Baby has their own character and you can go online to hear their voices and watch episodes of the Bush Baby’s programme. There’s a whole Bush Baby World and creative play area on the Bush Baby website, so you can continue play both online and offline. This is another product I discovered at Dream Toys. This adhesive tape will stick to almost any surface and can be removed (and restuck) without leaving a mark. You can then attach building blocks, so that the toys your children have built, can be put literally anywhere. The tape is flexible, so it can curve, go around corners, stick upside down and be cut to whatever length you need. 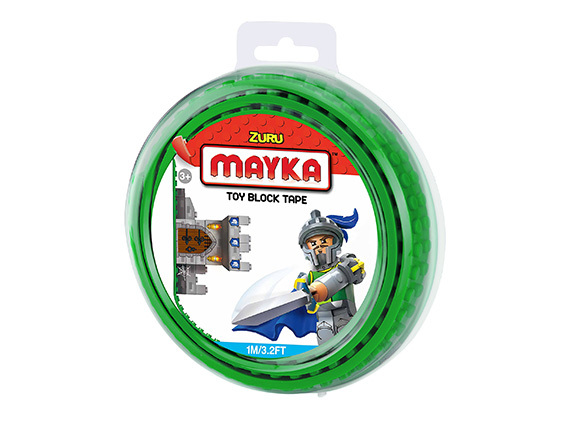 Mayka toy block tape is compatible with all leading toy building blocks. I think this is a pretty genius invention personally, and with several Lego lovers in the family, it makes an ideal stocking filler. 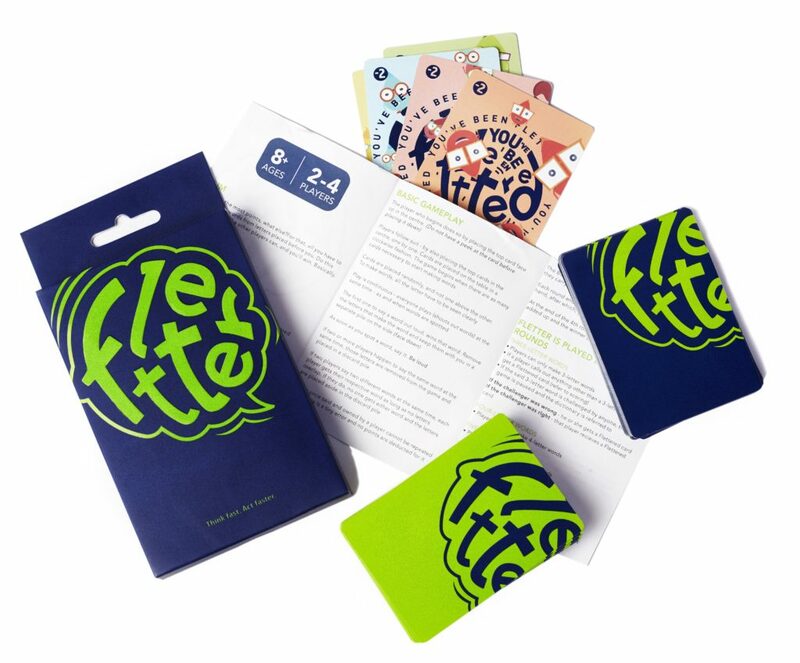 Targeted at children over 8 years old, Fletter is a pocket sized game for 2 or more players. This game is for fast thinkers and fast talkers as you have to be the first to make words from a string of letters and say them out loud. Fletter (made by BINCA) is handy to take anywhere, because of it’s compact size. So if you’re a family who likes to travel or just always have some activities to hand to keep the family entertained, then this is ideal. It doubles as being educational too, helping children with spelling (but don’t tell them that!). My 1st JCB make a range of tractor toys and this is one of the smallest in the range, making it perfect to fit in a Christmas stocking and a great price too. 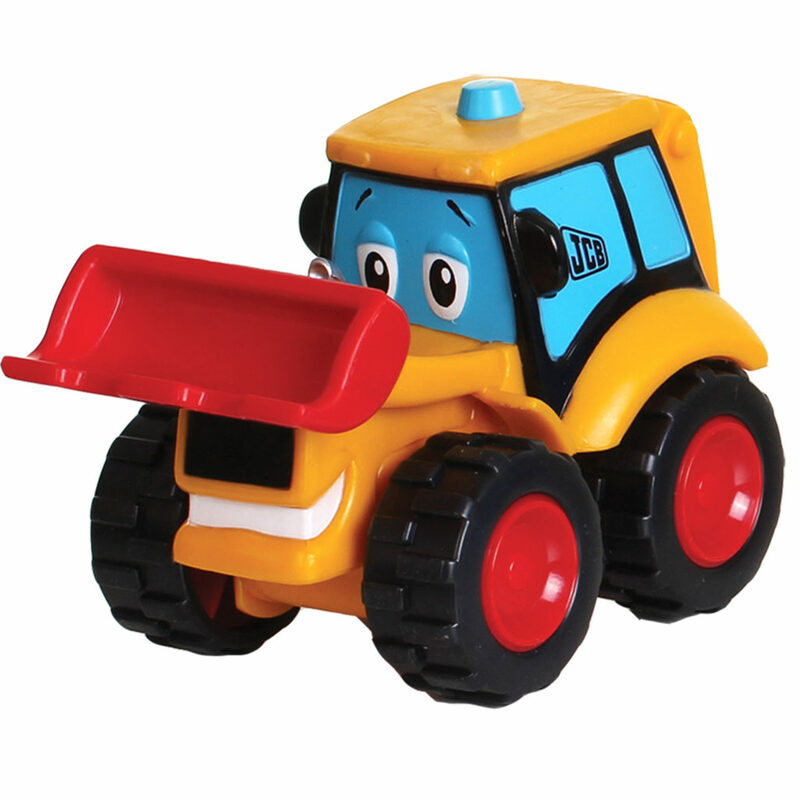 Rolling Digger Joey is a toy JCB tractor and on Golden Bear’s website you can buy bigger versions and other types of tractors, such as Rolling Digger Dan, squirting tractors and pullback tractors. These are made with a strong and durable plastic, making them suitable for indoor and outdoor play. The recommended age range for these is 12months and upwards. Itty Bitty’s are sweet little plush toys (the perfect size to put in a Christmas stocking) and they come in a few different ranges. So whether your child is into Snoopy, Princesses, Scooby Doo, Mickey Mouse, Star Wars, Marvel, DC Comics or Disney, there’s an Itty Bitty perfect for them. My little boy has a love of Harley Quinn ever since we won him a cuddly one in an arcade, so he will be seeing the Harley Quinn Itty Bitty in his Christmas stocking this year. 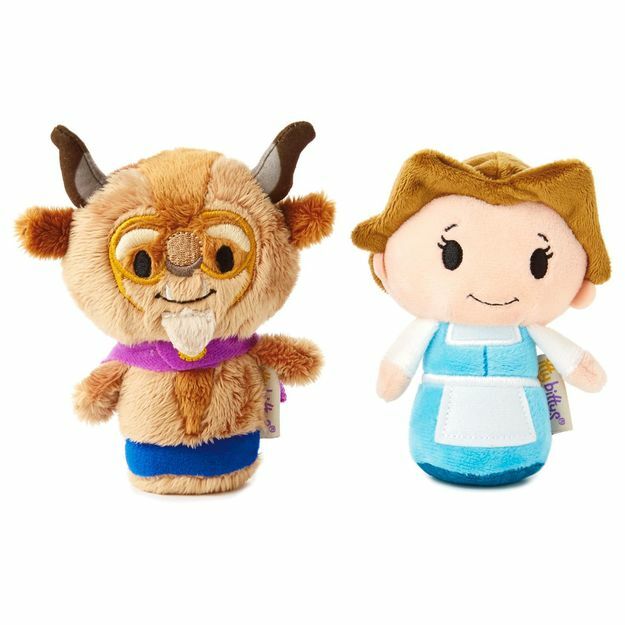 And the giveaway winner will also receive an Itty Bitty plush from one of the ranges (I can’t guarantee which character the winner will get just yet!). Mind Candy’s Moshi Monsters have been around for years now and are still popular. 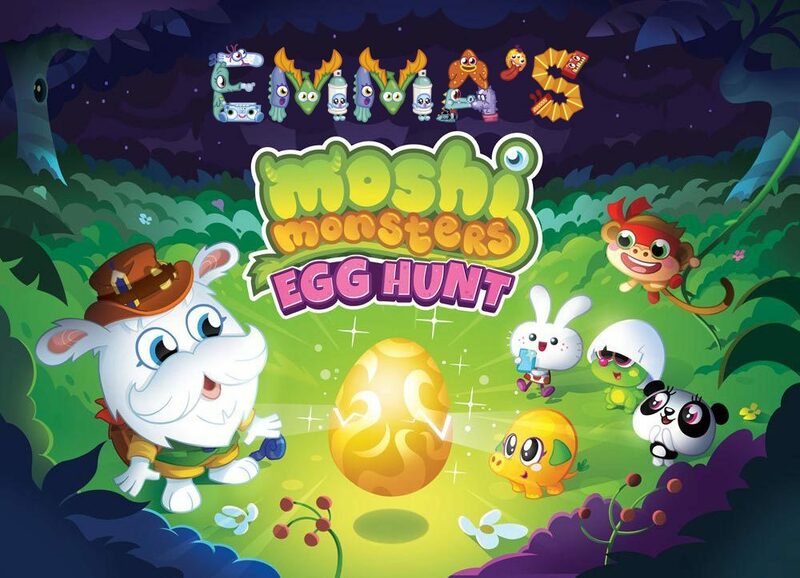 Based on the Moshi Monsters Egg Hunt game, you can now have a whole book personalised for your child. The book features a new Moshling, named after your child, with hidden characters and secret codes. In addition to personalising the book for your child, you also get trading cards featuring your child’s Moshling and a personalised poster too. There’s quite a few different personalisation options to go through when you create the book, which I think is fantastic. 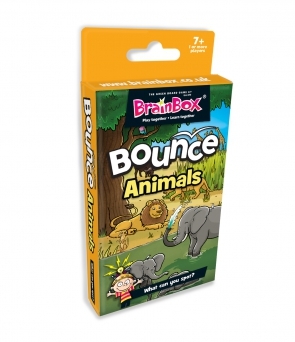 Brainbox Bounce is a card game with 52 cards suitable for ages 7 and upwards. In this game, play is bounced from player to player as you take it in turns to answer questions and the winner is the person left holding all the cards at the end. There are different versions of the BrainBox Bounce game, but we like the animal one, which is a spot the difference game. This is a nice handy travel sized game, so ideal to put in the bag if the children are off to stay with the grandparents and the ideal size to go in Christmas stockings too! So these are my top ten Christmas stocking presents for children this year. For your chance to win them all… Enter using the Rafflecopter below. Please make sure you are able to respond to emails on 20th December when the winner is chosen, as I’d like to get the prize dispatched that day, to ensure delivery in time for Christmas. I cannot be held responsible for delays in contacting me or delays in the postal system. You must be resident in the UK and aged over 18 to enter. The winners details will be shared with the brands donating the prizes. As listed on The The Prizefinder, Loquax and Super Lucky Di. 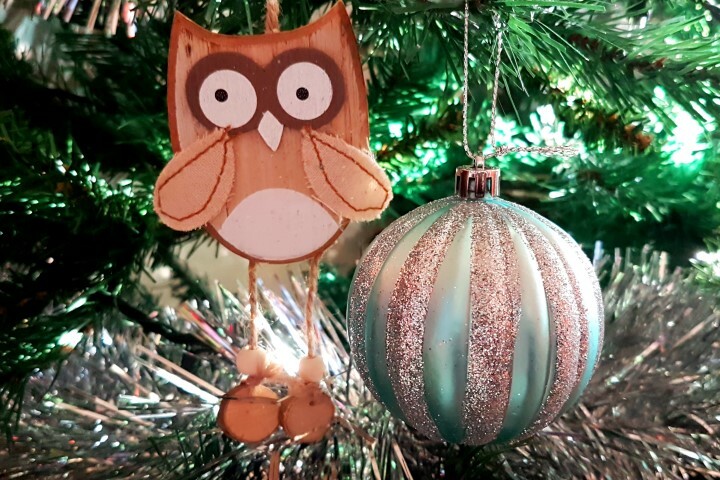 This entry was posted in Christmas, Competitions, Giveaways, Shopping, Toys and tagged Christmas, Christmas gifts, Christmas stocking, gift guide, gifts for children, Giveaway, stocking presents, toys. Bookmark the permalink. Kim Carberry recently posted..The girls Christmas eve boxes…. I think my daughter would love the Bush baby – she likes anything cute like that. My little girl woul love a Bush Baby World Dreamstar Bush Baby beause she loves anything furry and cute like that! The Bush Baby World Dreamstar because it’s so cute and adorable. My girls would love the num noms and the lol dolls and my son would love the Mayka Tape. The girls love Num noms already and keep asking for the lol doll! My son is lego crazy and this would help him be even more inventive! My daughter will love the LOL Surprise. She is a big fan and love the collection. My first jcb my grandson would love this he loves pushing toys. I think my youngest would just love the Bush baby because it is super cute. Hallmark’s Itty Bitty’s because they are so cute. My grandchildren would think all their christmasses had come at once if I won this! The itty bittys. My niece loves a cuddly! The Myaka tape so they can display all their lego figures! 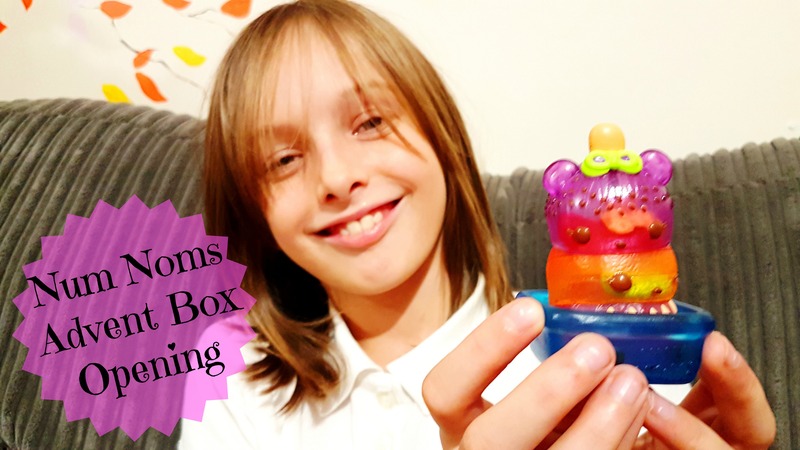 They would like the Zuru Mayka Toy Block Tape the most as sure they would have great fun building and sticking their Lego creations for me to find in all sorts of unusual places! The LOL surprise ball without a doubt!! My son would like the block tape I think! The LOL surprise ball or the block tape! 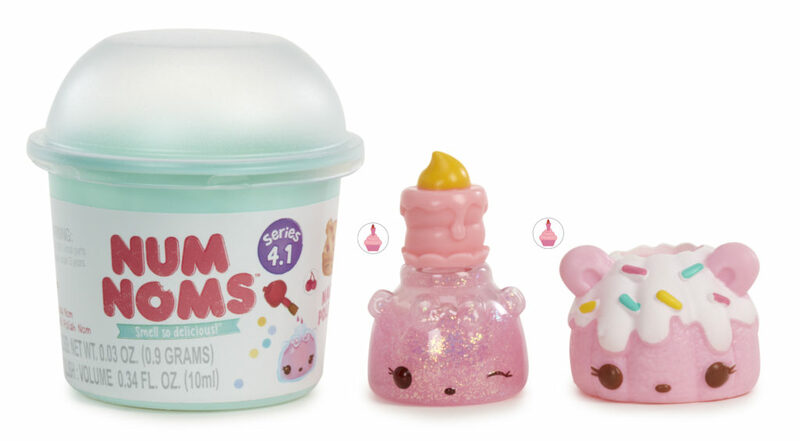 My daughter would love the Nom Nom’s Mystery pack because she finds Nom Nom’s so cute and is always nagging me for a lip balm! I think my children would all love to win the LOL Surprise Ball. My eldest daughter loves toys with surprises in them. My twins love dolls. I think my nephew would love the Hallmark’s Itty Bitty’s. He loves toys like this. The JCB would go down well as she loves anything with wheels. My little grandson would love My First JCB and he would have so much fun playing with it. He’d love the My 1st JCB because he is tractor mad at the moment!